Mingle with your fellow Members in the OMCA gardens. 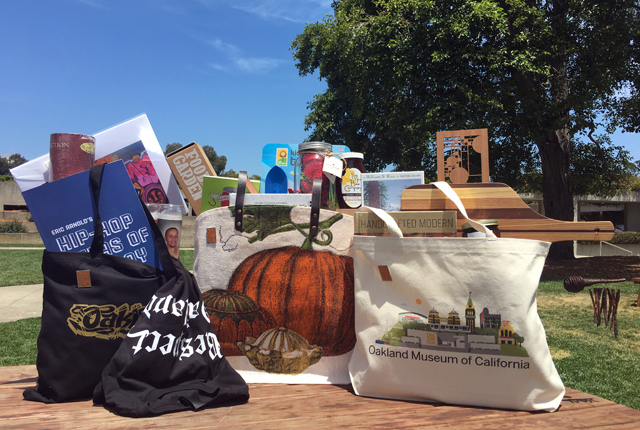 We'll be serving up snacks, raffling off great prizes, and saying thanks for being a part of the OMCA family. Stay after for Friday Nights @ OMCA.